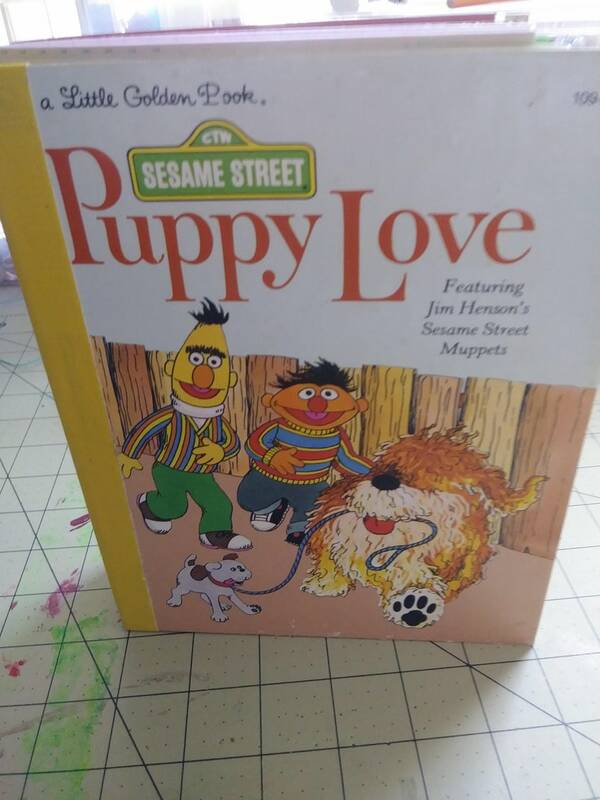 this little golden book journal is called Puppy Love. It is a 6x8 and can be given as a gift or for yourself to add memories, notes or whatever else you want. we ship within 3 business days usually before.